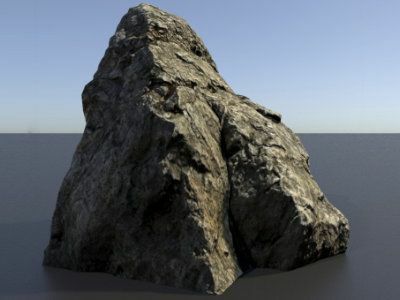 Talos Creative Store: A medium resolution scanned 3D rock asset. 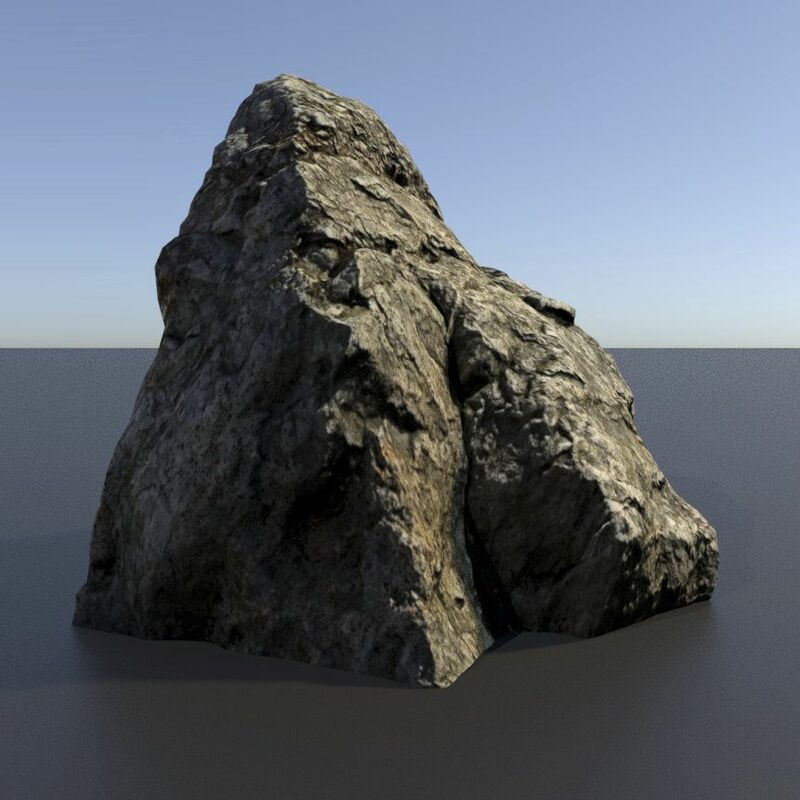 A medium resolution scanned 3D rock asset. 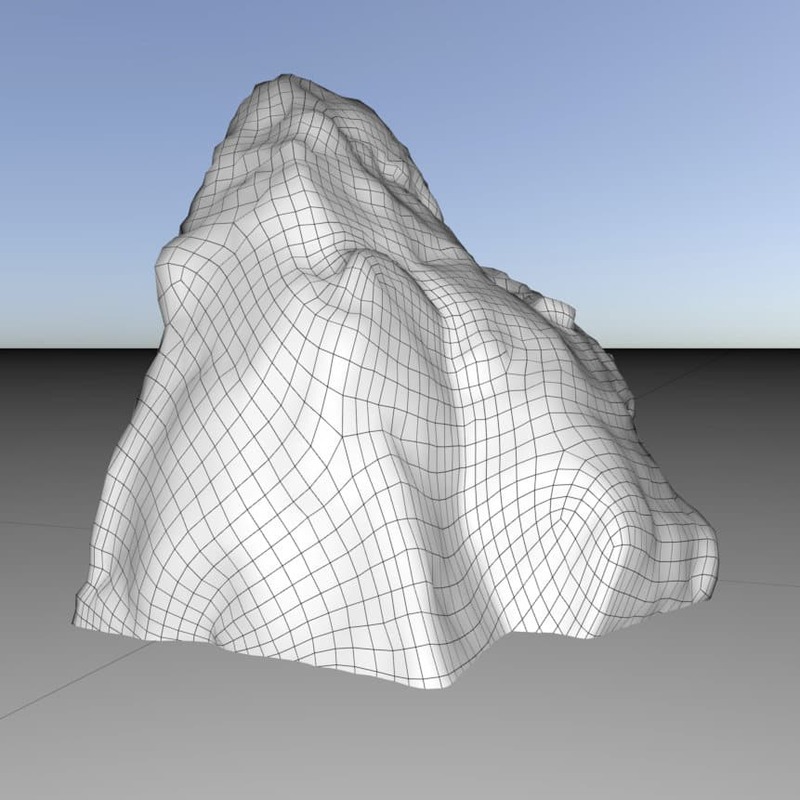 Comes with obj mesh with 4k colour, spec and normal maps.